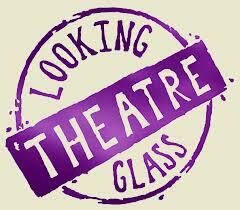 A WOUND IN TIME: LOOKING GLASS THEATRE TO CLOSE! LOOKING GLASS THEATRE TO CLOSE! Got some sad news today from Looking Glass Theatre. They will be leaving the space they've occupied on West 57th Street for years, due to the old building's wear and tear. I look forward to hearing from them again when they find a new home, as promised. Wishing them well! They will be having a garage sale on Sunday, August 12th with all kinds of costumes, furniture, etc. beginning at 1pm. 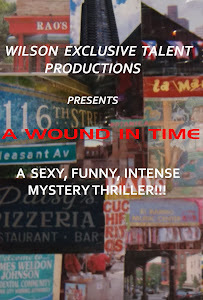 THE TALE THAT IS "A WOUND IN TIME"
A NEW HOME FOR "A WOUND IN TIME"
HOT OFF THE PRESSES! THE NEW SHOW POSTER! INVITES SENT OUT FOR AUDITIONS AUGUST 13TH! GROUP AUDITIONS SET FOR AUGUST 13TH!